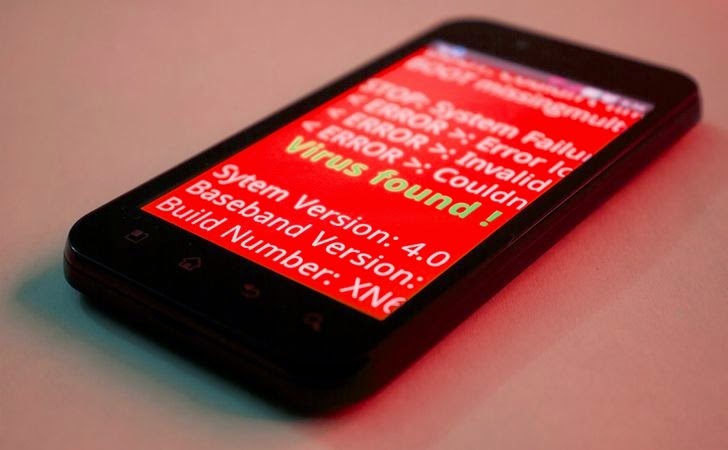 A mobile malware researcher at McAfee, Carlos Castillo, detailed the new variant of Android remote access trojan over the weekend in a blog post. According to the researcher, the package spread via phishing campaign is capable of executing several malicious commands on the infected devices. "Spam campaigns (via SMS or email) are becoming a very popular way to distribute Android malware, which can steal personal information or even obtain complete control of a device with a tools like SandroRat,” wrote Carlos Castillo. “This attack gains credence with the appearance of a bank offering security solutions against banking malware, a typical behavior of legitimate banks." Users are advised to avoid application downloads from unauthorized sources, particularly when the app download link is send through an email. Good practice is to always prefer downloading apps from the Google Play Store or other trusted sources. Stay Safe! Stay Tuned!